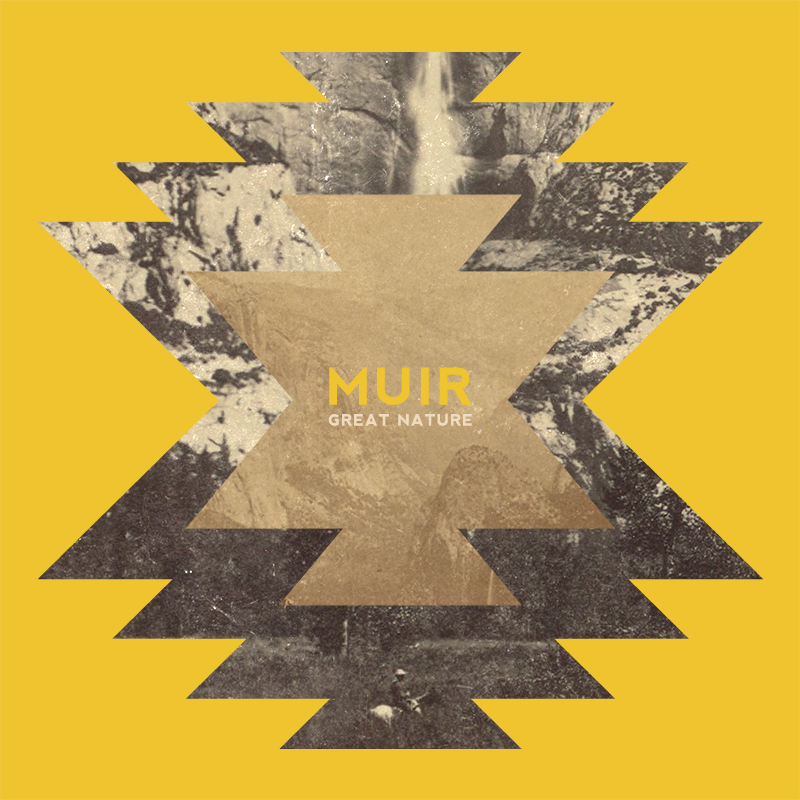 Album cover for Muir's release entitled "Great Nature". Muir is an instrumental, one-man-band started by Nashville based guitarist Drew Creal. 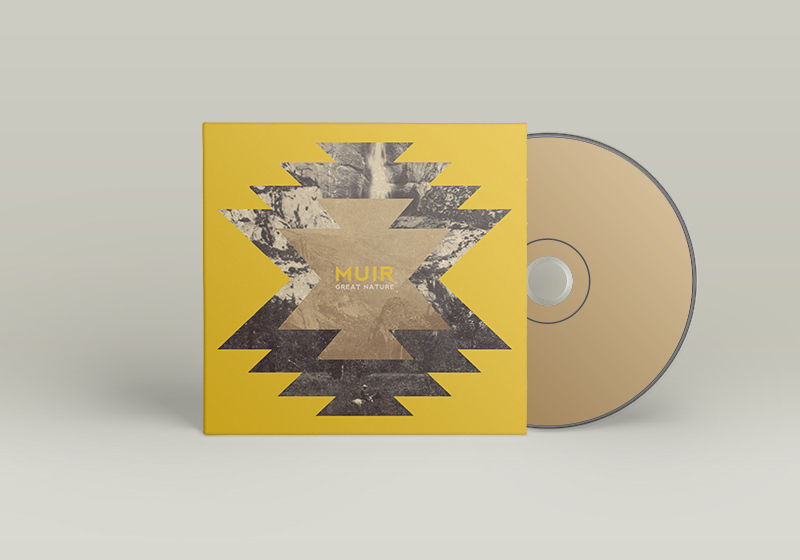 You can check out Muir's music here.